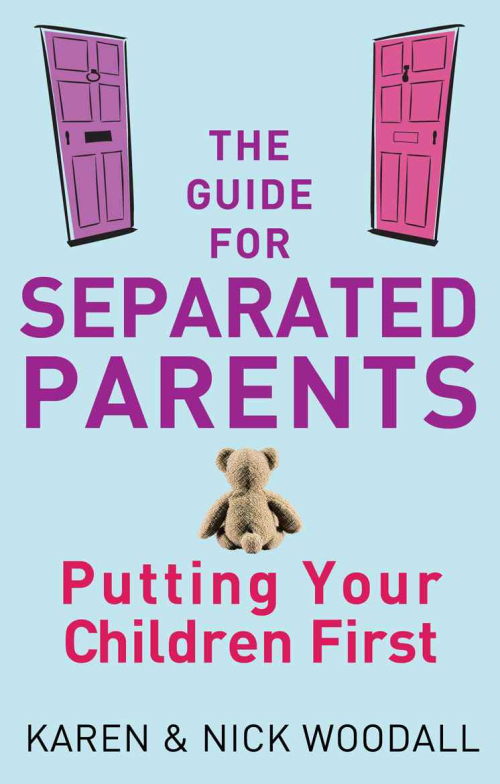 The Guide for Separated Parents (Piatkus 2009), written by Karen and Nick Woodall, is a practical book that helps parents to manage the changes that come as a result of family separation so that the impact on children is reduced and they are able to achieve their full potential. Children from separated families fare best when they have close relationships with both of their parents, and when their parents communicate and co operate. In this practical and reassuring guide, Karen and Nick Woodall draw on years of experience of helping separated parents resolve conflict over children that can arise during and after separation. They provide strategies and tools to help you communicate with your ex partner about every aspect of your children’s lives. Packed with case studies, The Guide for Separated Parents illustrates how separations affect families in different ways and shows you that, what you are going through, you are not alone. This is a super book. The writing and ideas are easy to read, clear, wise and helpful. Every separated family should have a copy. And every agency should have several copies handy – helping professions, mediation, legal, advice, therapy or counselling. How do I get hold of such book please. I am very interested in the current information regarding PA and would like to be included in any relevant posts. Does this book deal with parent having a possible personality disorders?